Avoid Port Mann Bridge traffic stress! 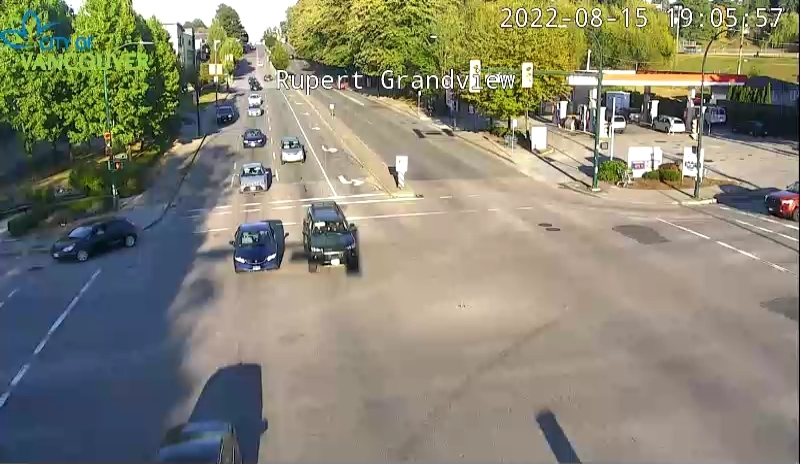 View our traffic cameras before heading out the door. When you seePort Mann traffic delays, you can give yourself more time. You won’t be stressed out! If you live in Langley BC or Surrey you know the Port Mann Bridge traffic delays. Use our website to plan your driving! Page will refresh every 5 minutes! Some camera images are not current. Check image time and dates! 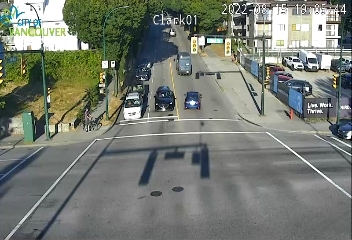 Downtown Vancouver Traffic Webcams!!! !